Vancouver – ICBC has posted a net loss of $860 million for the first nine months of its current fiscal year (April 1 to December 31, 2018) as the pressures caused by the rising cost of claims – particularly litigated injury claims – continues to escalate. 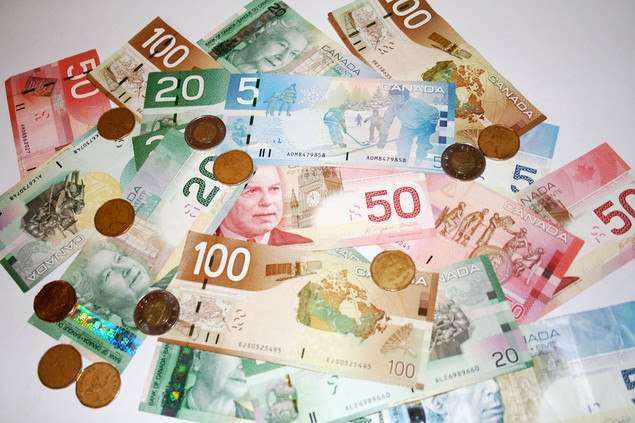 ICBC’s net claims incurred for the first nine months of its fiscal year are close to $5 billion, an increase of approximately $600 million over the same period last year, and ICBC is now projecting a year-end net loss of $1.18 billion. Major reforms are coming to auto insurance in B.C. on April 1 – primarily a limit on pain and suffering payouts for minor injury claims which, along with a new dispute resolution process, are projected to help save approximately $1 billion per year while also allowing for substantially increased care for anyone who is injured in a crash. 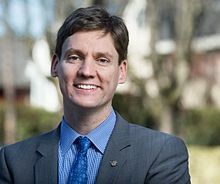 BC Attorney General David Eby calls the losses “unacceptable” and “unsustainable.” Eby is the Minister responsible for ICBC. Shortly after inheriting the portfolio, he made the now infamous comment that ICBC was “a dumpster fire, a “broken system” that needs to get under control”. Be the first to comment on "ICBC’s Bleeding Continues – Net Loss Of $860 M – First Nine Months Of Fiscal Year"